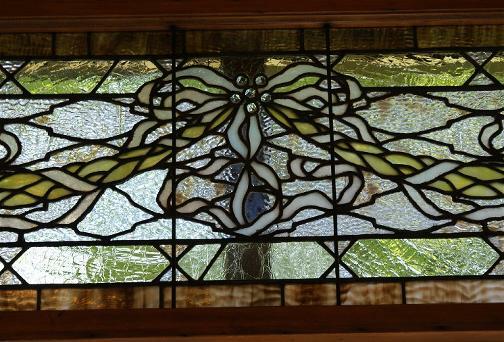 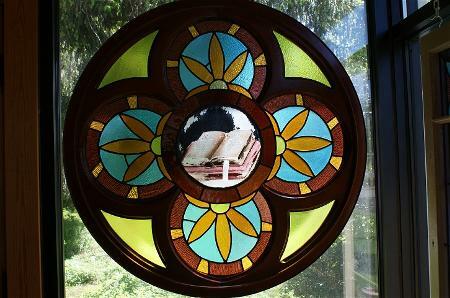 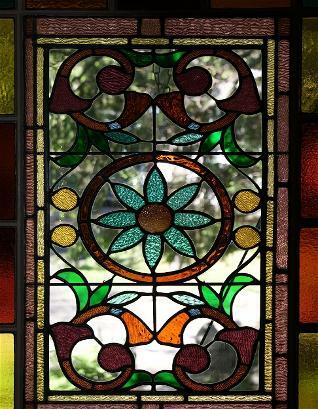 We are trained and experienced in the art of stained and leaded glass reconstruction and restoration. 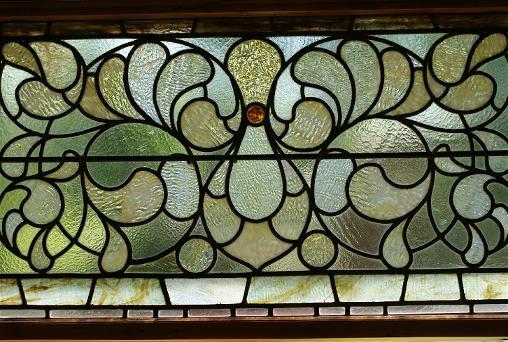 We will render a cost estimate before any work is undertaken. 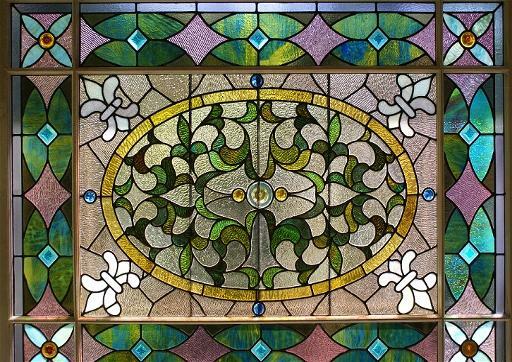 We will supply samples of the glass that we think best matches your project in order for you to make a more informed decision on selection. 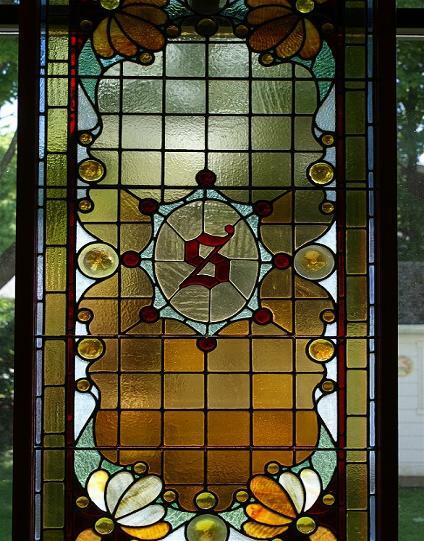 Please call for a quote on your upcoming specific stained/leaded glass project. 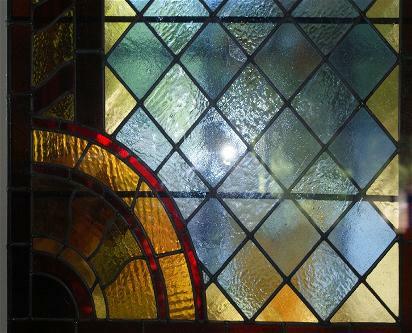 Please preview before and after photo's below.